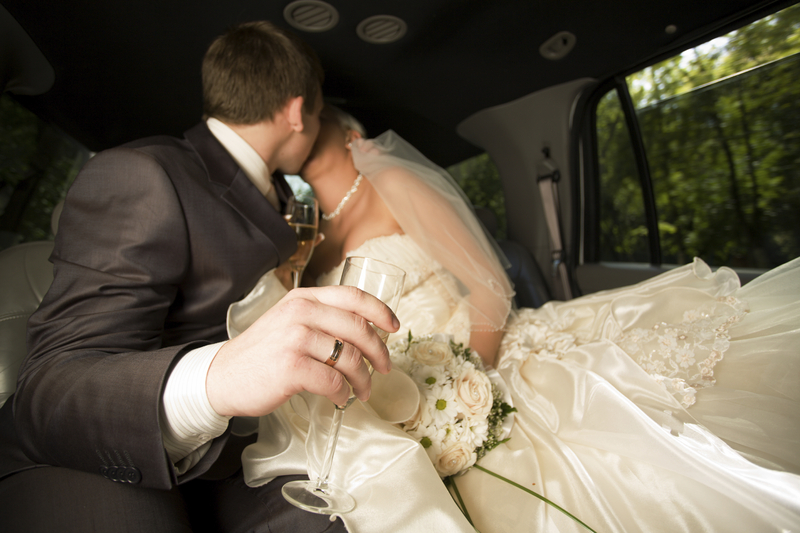 Your Austin Wedding limo Company is Royal Executive Transportation! Your wedding, and every anniversary that follows, is a time for celebration. The last thing you should have to worry about is how you’re going to get from point A to point B, whether you need transportation from hotels to wedding venues, or from your home to your anniversary destination. Royal Executive Transportation relieves the burden of travel arrangements, so you can relax and enjoy your day. No matter where you plan to take your vows or commemorate the occasion of your wedding, we’ll make sure that you—and all of your guests—arrive safely and promptly. We provide timely and extravagant transportation for the bride and groom, and all of your wedding guests, so you ensure that everyone gets to where they’re supposed to be, when they have to be there. Our friendly and professional drivers are committed to delivering exceptional service, down to the last detail. What’s your wedding theme? Whether you’re going for graceful and elegant or flirty and fun, we have a luxury vehicle to suit your tastes. Choose from sleek stretch limousines, sporty and comfortable town cars, or even SUVs loaded with amenities. Reserve your wedding limo today, to make sure your dream vehicle ready and waiting on your big day.